ISince 2002 ITU World Triathlon Hamburg attracts enthusiastic crowds and gathers up to 300.000 spectators who cheer alongside the triathlon route in Hamburg. 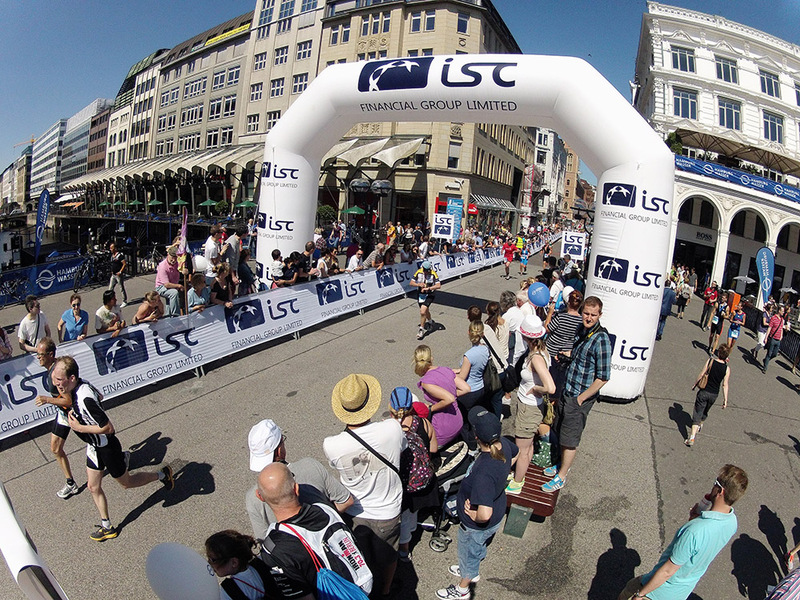 It is the biggest triathlon in the world. Obviously, Studio55 is right in the middle of the action. 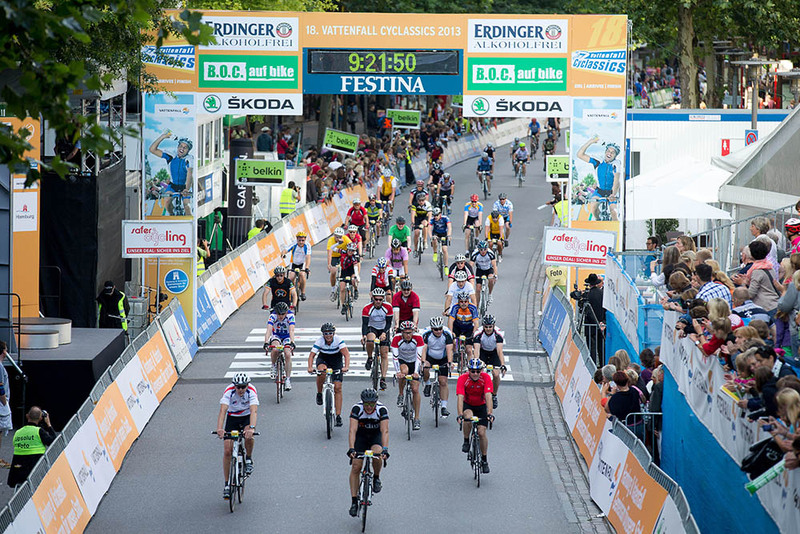 The course of the event is exceptional: swimming in Alster interior lake, running along the shores of Alster river, and bike ride on the shores of Elbe river. Hamburg Jungfernstieg station is the center of the whole sports fair and also a meeting place for athletes and visitors. 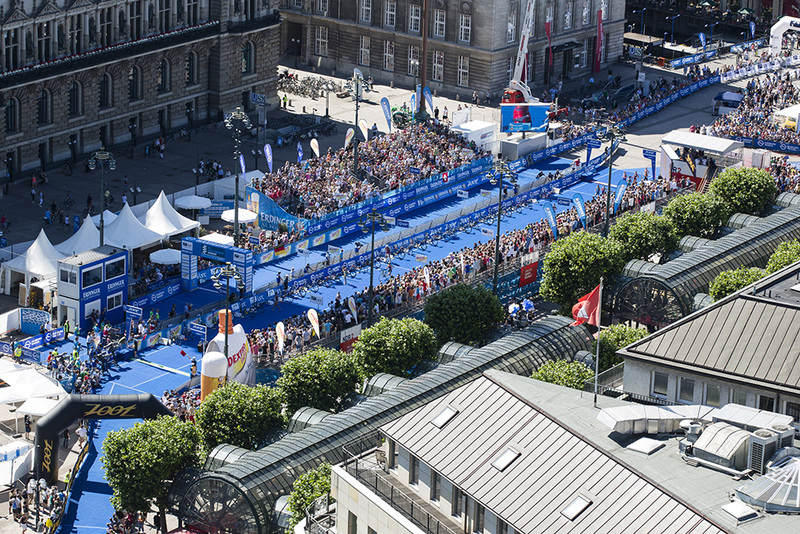 The unique situation of the event not only makes the heats of Hamburg athletes beat faster but also attracts the attention of part-takes from all over the Europe who come to this hanseatic city with much joy. 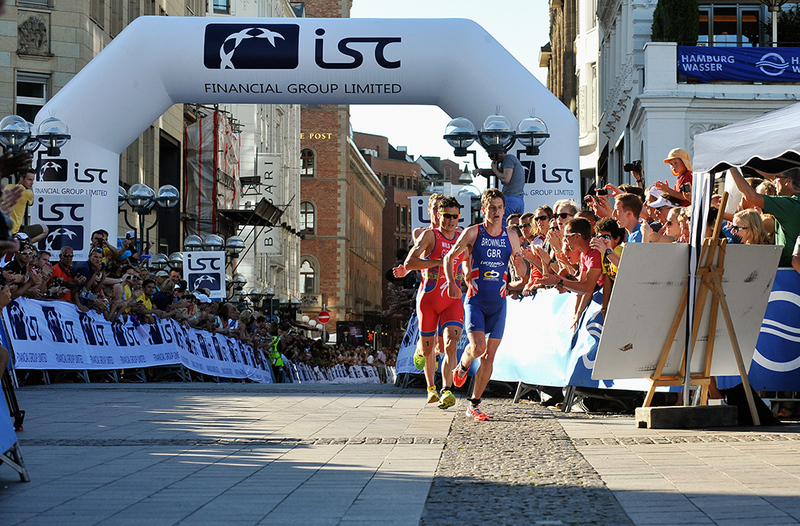 Owing to the flawless organization, and enthusiastic and fair spectators, many athletes name ITU World Triathlon Hamburg as their favorite sports competition.